This Friday, the 12th Desert Bus for Hope stream finished after setting records for donations earned and time driven. 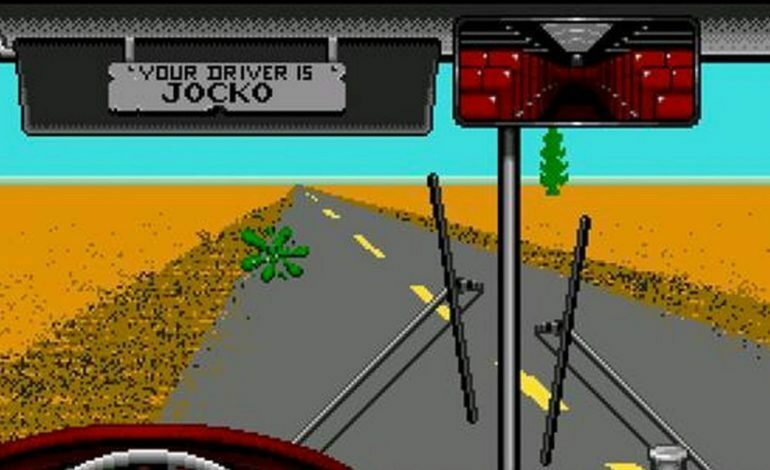 Desert Bus is a minigame included in the unreleased Penn & Teller’s Smoke & Mirrors for the Sega CD. In the minigame, players are given the task of driving to Las Vegas, Nevada from Tuscon, Arizona, a task that takes eight hours of continuous, purposely monotonous gameplay to complete. In 2007, LoadingReadyRun took Desert Bus and decided to turn it into a marathon that has been done annually since. Desert Bus for Hope aims to raise money for charity, for Child’s Play specifically, in a gaming marathon that has volunteers play Desert Bus for as long as donors are able to meet the donation goal. The goal starts at $1 per hour but increases by 7% for every hour that passes, meaning that it would take $106,623,089,429.58 to have the team play for 2 weeks. During the marathon, viewers “direct the action” due to the lack of significant gameplay in Desert Bus, which leads to some interesting occurrences to say the least. Viewers are are also able to bid on auctions for special goodies. This year, the organization shattered previous records by raising $730,099.90 over the course of 160 hours. This means that Desert Bus for Hope has now raised over $5.2 million since the genesis of the marathon. This was all thanks to the donors and viewers of the nearly week-long stream, with more than 6,300 donors and a viewership peak of 11,026 on Twitch. These weren’t all the records that were shattered for the marathon however, with the longest time driven during a single shift raising over $100k alongside the highest auction bid yet, hitting $12k for quite a unique coffee table. This is quite an interesting premise for a charity event, but a worthwhile one nonetheless. You can check out the official pages of Desert Bus for Hope and Child’s Play for more information.